Posted on December 18, 2016, in iPhoneOgraphy 366, Photography, Travel and tagged #iphone6plus, #iphoneography366, #photography, hokkaido, japan, skiing, sport, travel. Bookmark the permalink. 4 Comments. Oh boy we recalled our first lesson. The kids flew past us even as we shakily negotiated the gentle slope! 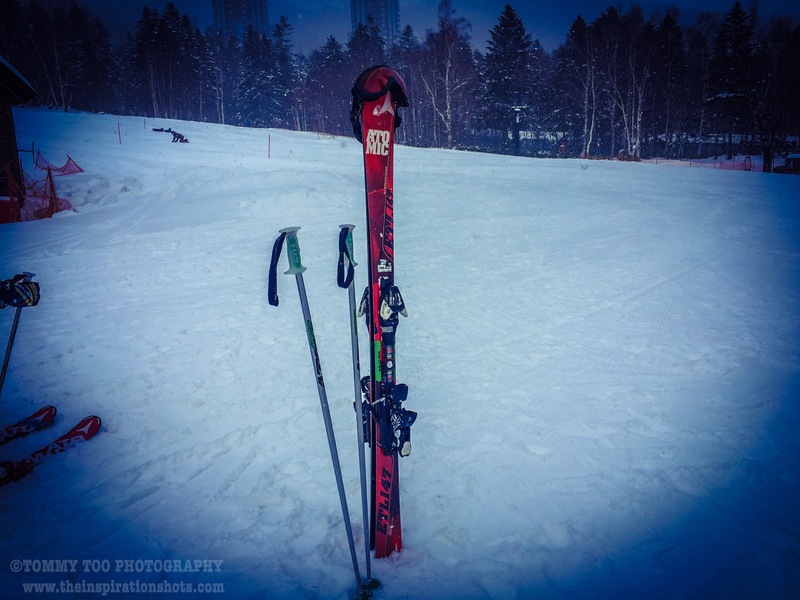 I liked the exploration of the historical and linguistic origins of skis. Christmas greetings go out to you from Canada.